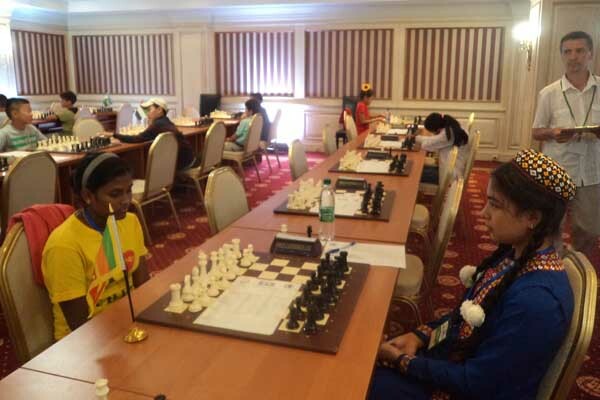 Roshell Nathasha Askey of Ave Maria Convent Negombo, Represented Sri Lanka at the Asian Youth Chess championship 2014 Held at Tashkent, Uzbekistan. Roshell Collected 5 ½ points out of the Nine games and managed to get the Seventh place under12 girls category. 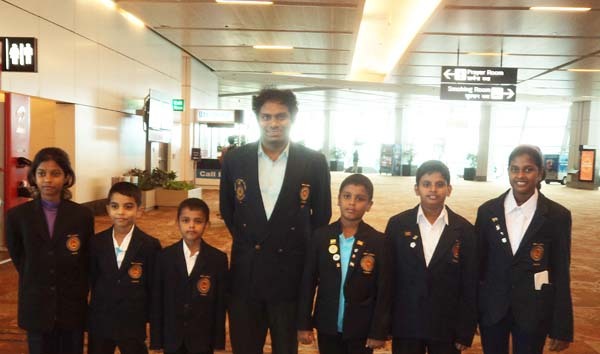 Sandaruwi Vithanage, G M H Thilakarathne, Raveen Nimesh Askey, Senila Amaneth Gunarathne and Bhanila Mathes Arachchi contested from various age groups from Sri Lanka. Roshell performed well. Fourteen countries participated in this Chess tournament. It was held in a grand scale.